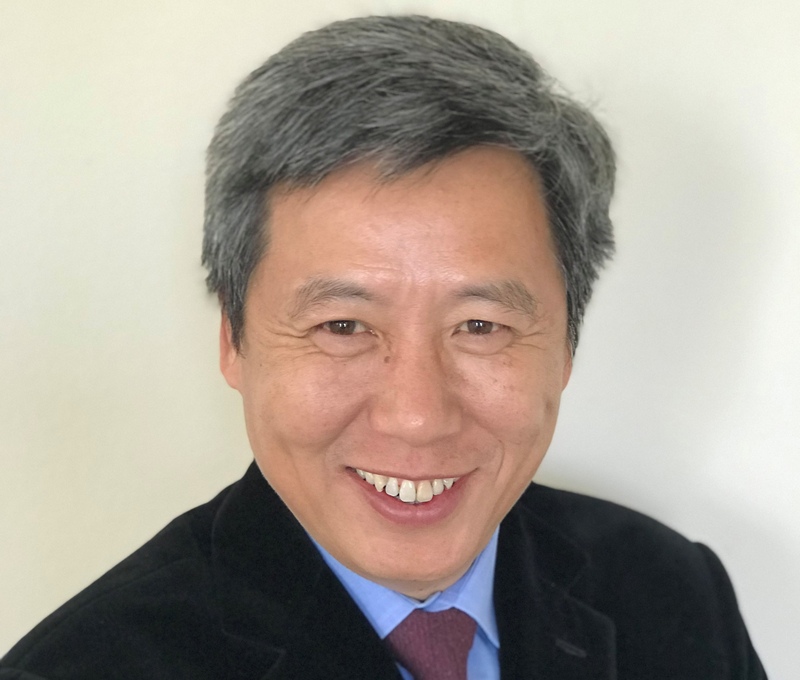 Professor Yong Zhao is a Foundation Distinguished Professor at the School of Education, University of Kansas and Global Chair at the University of Bath in the UK. His work focuses on the implications of globalisation and technology on education and he has published more than 100 articles and 30 books. EducationHQ caught up with him at EduTECH in Sydney, Australia.